The petitioner contended that right to privacy was available against non-state actors, and in view of the growing power of social media and software giants, the ambit of the right should be expanded to shield the citizen from their intrusive acts. 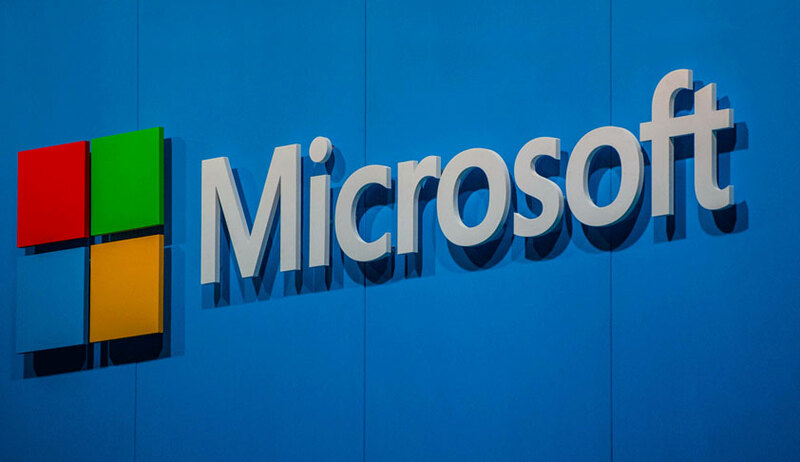 According to the petitioner Vinit Goenka, a businessman, he noticed that his sensitive business information was being accessed and shared by Microsoft with third parties. He noticed it when he started receiving unsolicited emails from other third parties, which made him suspect that his sensitive business information was being captured and leaked. Relying on articles and news items published in CNN, Reuters, Forbes etc, the petitioner alleged that Microsoft had a history of spying and data theft. It is the assertion of the petitioner that Microsoft has an internal system of spying on the software used by the citizens without their knowledge and permission. The petitioner also highlighted his apprehension of threat to national security as most governmental agencies are using software programs of Microsoft. “Inputs from varied sources have also revealed the use of such software with in-built trap-doors and vulnerabilities to capture data, which has a potential to be leveraged for purposes which could be against India’s national interest. Considering the seriousness of the issue, it makes a case for undertaking a thorough multi-disciplinary security audit of software in use, vulnerabilities that would exist, and the potential of damage that would result because of such vulnerabilities”, stated the petition. According to him, the above acts result in infringement of fundamental right to privacy. The petitioner contended that right to privacy was available against non-state actors, and in view of the growing power of social media and software giants, the ambit of the right should be expanded to shield the citizen from their intrusive acts. Therefore, the petition sought a direction to the Union Ministry to promulgate necessary executive orders, circulars, notifications to prevent the violation of the citizen’s fundamental right to privacy by non-State actors such as – Microsoft who allegedly stored this information in the data-centers in foreign locations. Further direction is sought to order a multi-disciplinary audit of Microsoft’s software in use, vulnerabilities that would exist and the potential of damage that would result because of such vulnerabilities, in order to prevent violation of Right to Privacy. When the petition filed through Advocates Khusbu Jain and Sriram.P came for admission, the bench headed by CJI thought it fit to post it after the judgment in Aadhaar case.